Has a whiff of lavender essential oil instantly transported you into a state of idyll tranquility? Has fresh lemon essential oil on a salad deliciously tantalized your taste buds? If yes, then you’ve surely experienced the amazingly therapeutic benefits that Young Living Essential Oils have to offer. 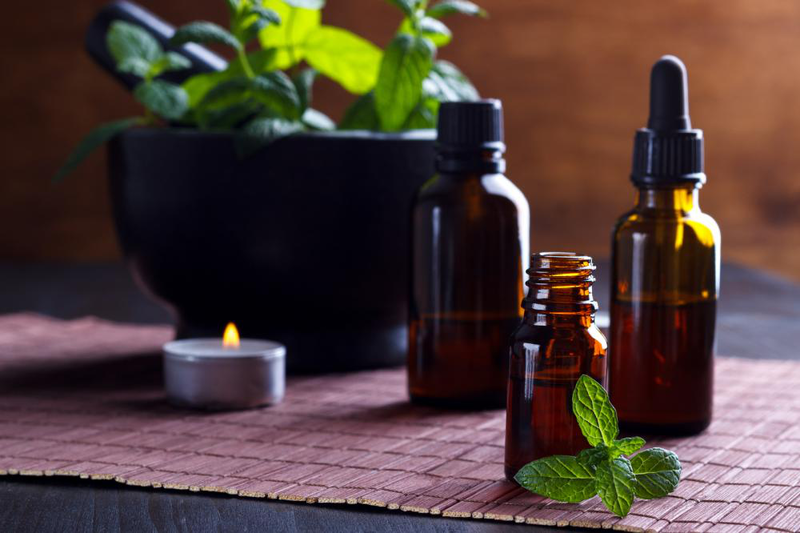 It is no wonder that essential oils have seen a mass resurgence in popularity recently. 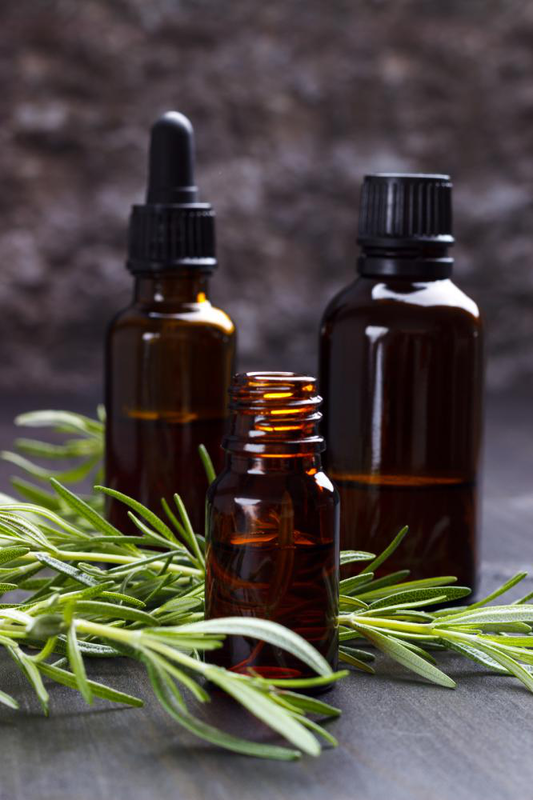 Whether it is exotic essential oils like Ylang Ylang and Frankincense, or well-known ones like Tea Tree and Lavender; everyone loves using essential oils! Young Living is a major name in the essential oil industry. Producing pure essential oils on their own farmlands since 1993, they have expanded internationally into an essential oil powerhouse. Here’s why both consumers and distributors love the household brand. One reason why Young Living has managed to make it to the top of the essential oil industry is that the quality and purity of their essential oils is unparalleled. Many consumers don’t just look at what the product is, but also where it comes from, how is it grown, and how is it processed. Following their Seed to Seal process, Young Living maintains the highest of standards for seed plantation, harvesting, and distilling essential oils on their owned and co-op farms. Many essential oils available in health food stores are not the same as a Young Living essential oil product. These essential oils are often not pure and have been adulterated with synthetically made chemicals or pesticide-marred plants. This significantly reduces their efficacy and they may not even be safe for direct use. Another reason why Young Living distributors value their product is that they have authentic origins. All Young Living essential oils are sourced from seeds, flowers, plants, fruits, and stem that are planted on their own farms or farms with which they have trustworthy partnerships. All the products created are a hundred percent genuine and are Seed to Seal certified. Young Living essential oil distributors not only value their quality, but their pricing options as well. They have one of the most affordable starter kits to help get distributors started. Signing up as a Young Living wholesale member offers great benefits, such as a 24% discount on future purchases and no monthly fees or minimum charges. Becoming a Young Living distributor has many perks, but make sure you’re marketing your product right! With MyOilMarketing’s Young Living Distributor website services, graphic designs, and much more, distributors can enjoy a thriving Young Living business.